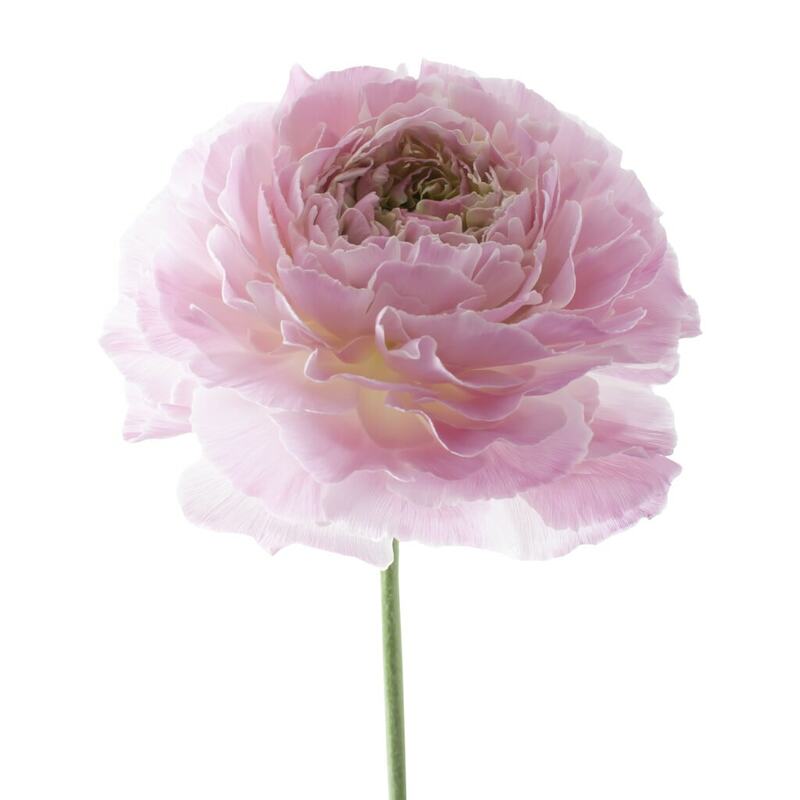 The Ranunculus Romance is a great Ranunculus variety with outstanding qualities. 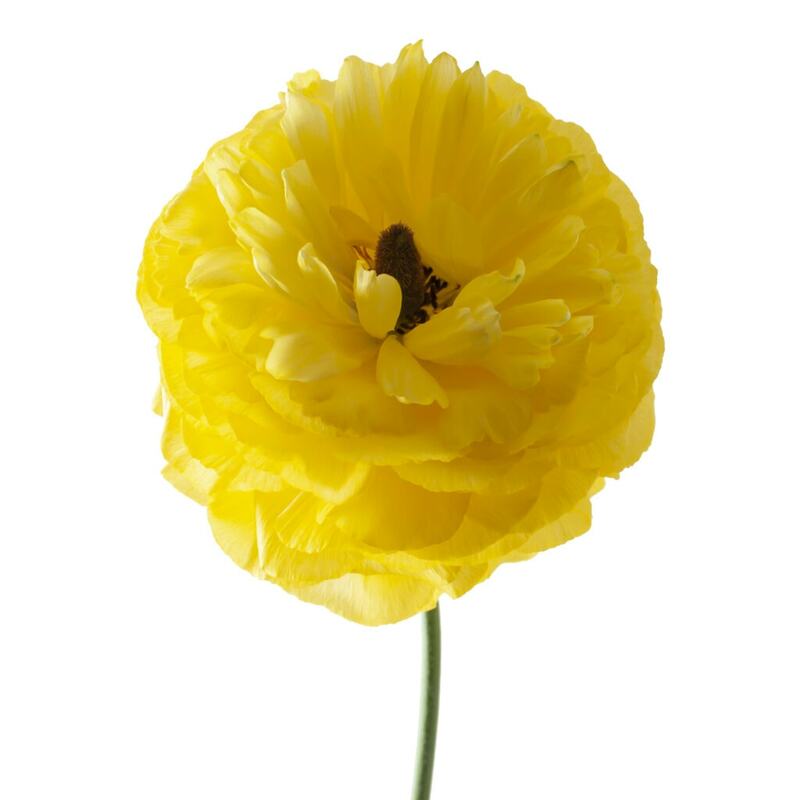 This variety has very large flowers, long and firm stems and features a very good vase life. 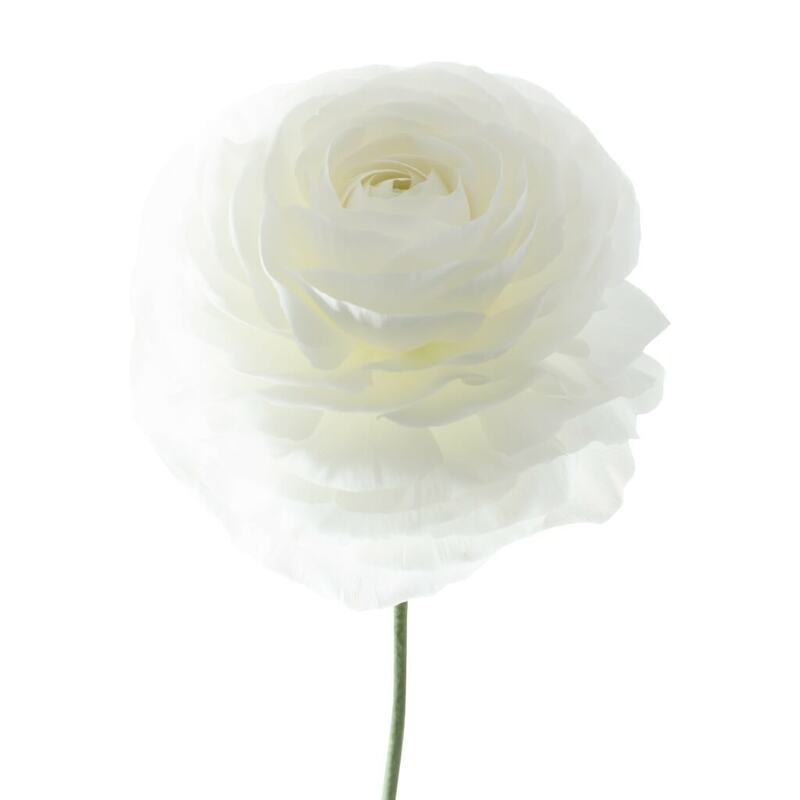 You and your customers will be amazed by the beauty of these Ranunculus. What a bright yellow color! 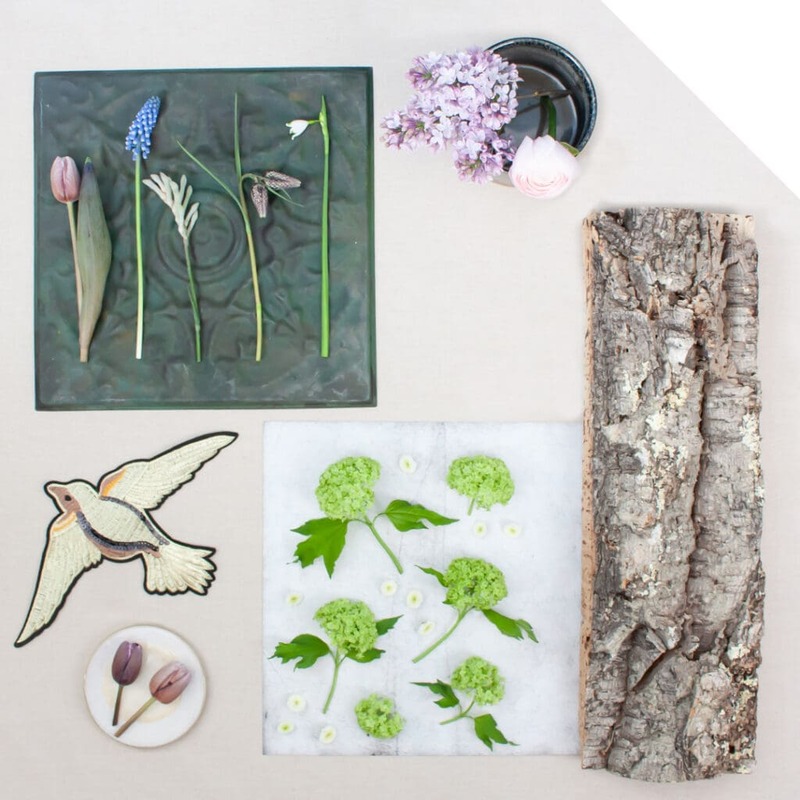 This is just perfect for Easter and spring. 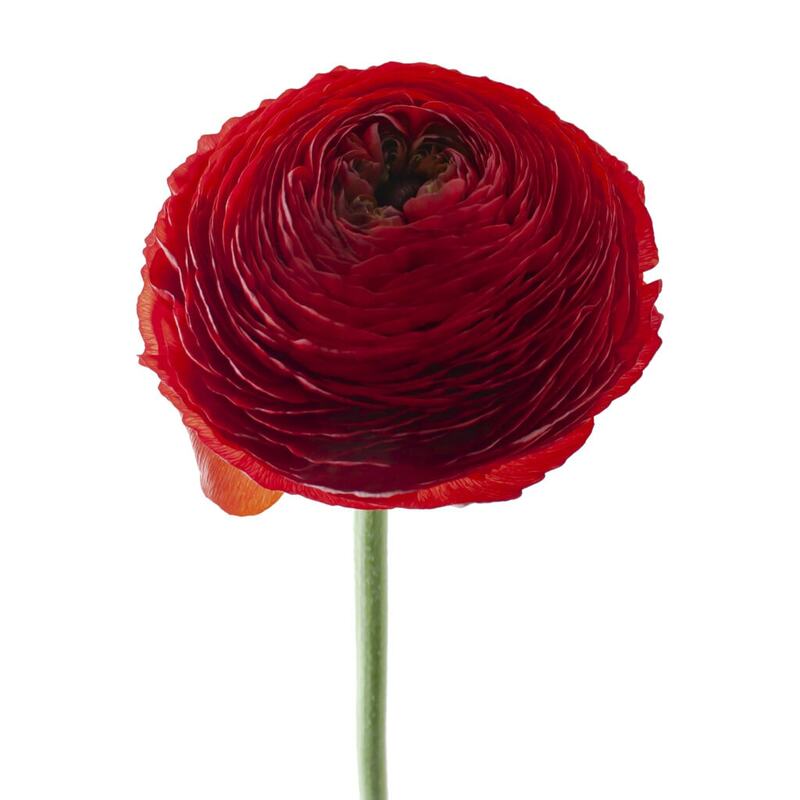 This Ranunculus might be slightly smaller than Courchevel but it is just as impressive! The petals look like they are made of silk. 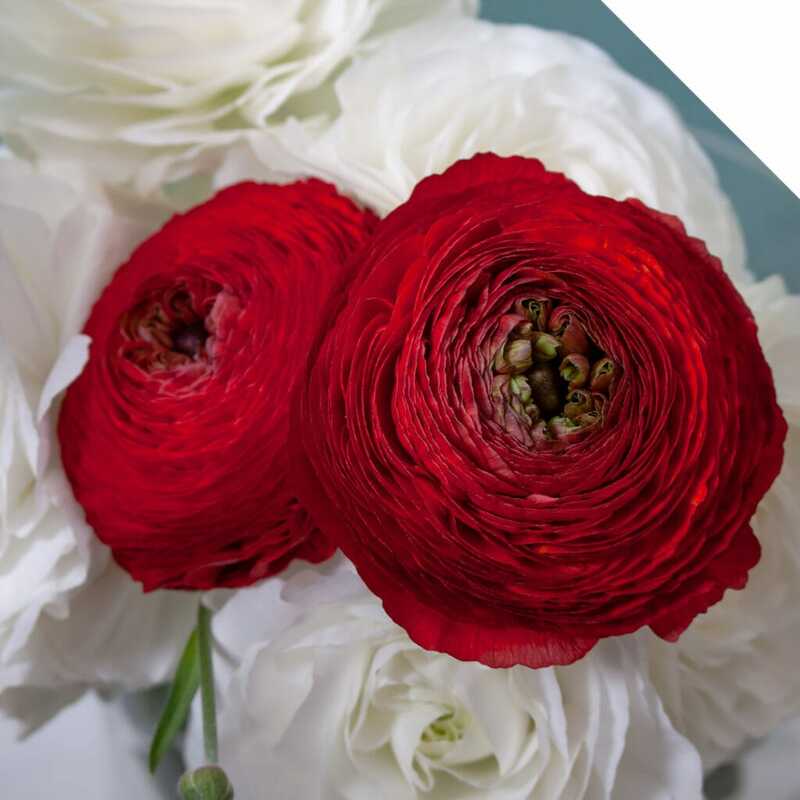 The deep red color of Get Lucky breathes romance, passion and excitement. 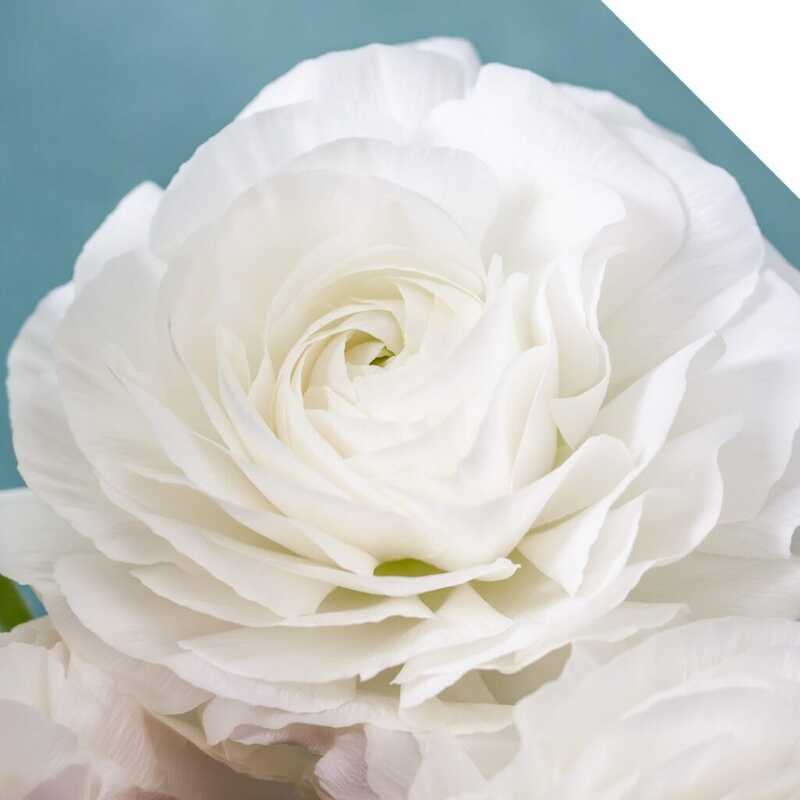 A bright white variety with a very large flower and firm stem. 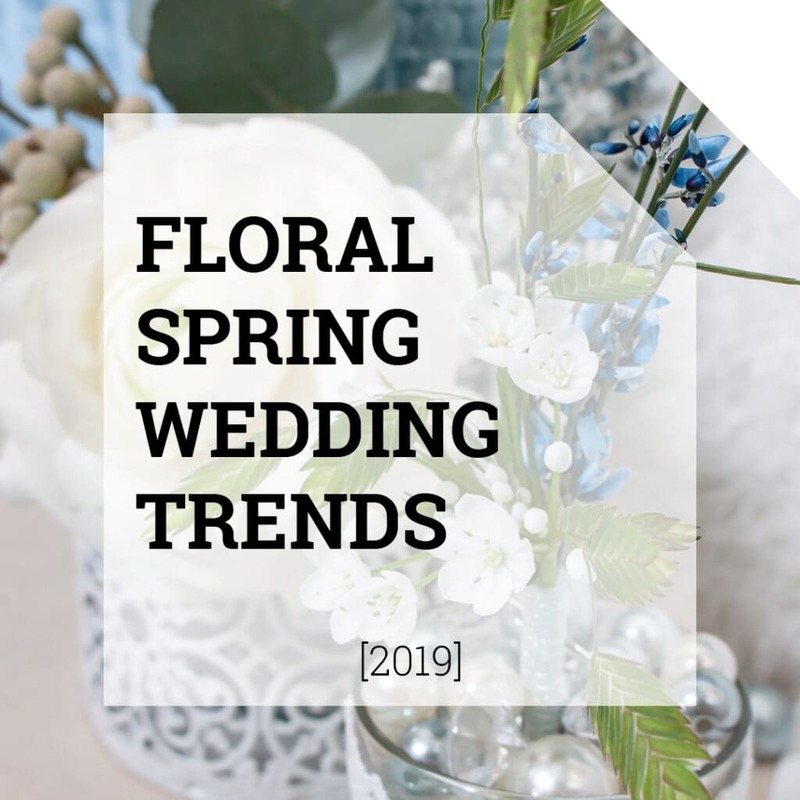 Great for wedding or modern floral designs. 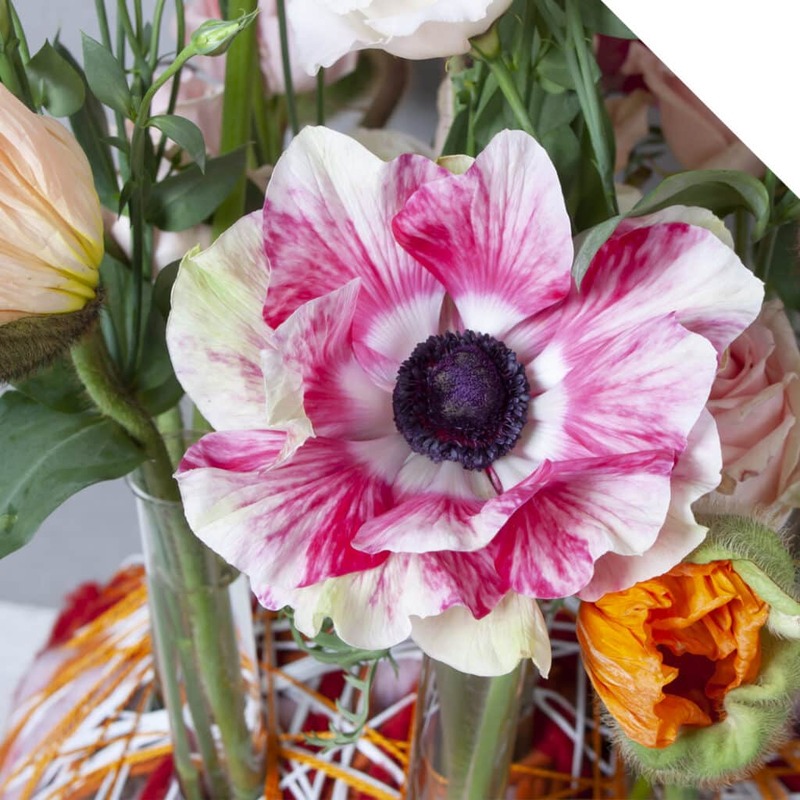 Contact your account manager or visit our webshop and order these great Ranunculus Romance varieties!